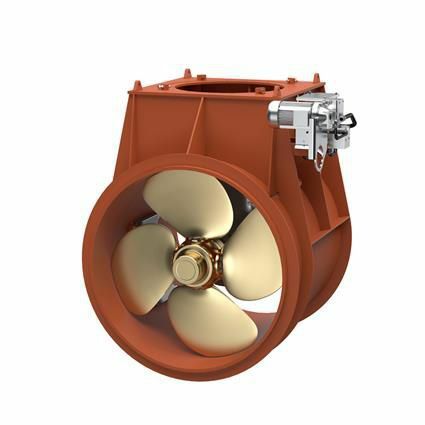 The combination of high thrust values with compact dimensions provides additional thrust for a wide range of vessels types. 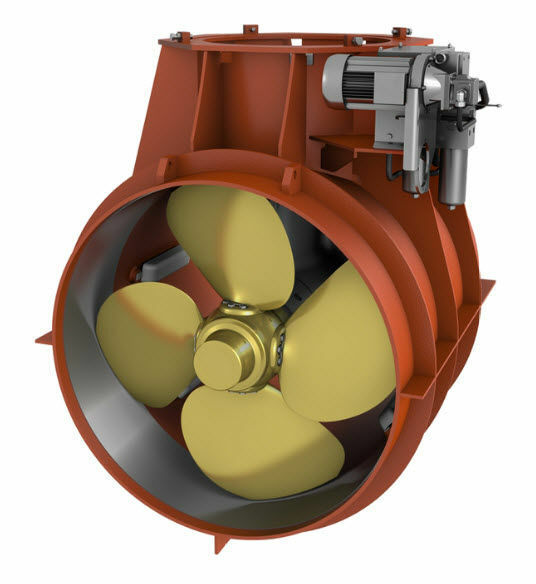 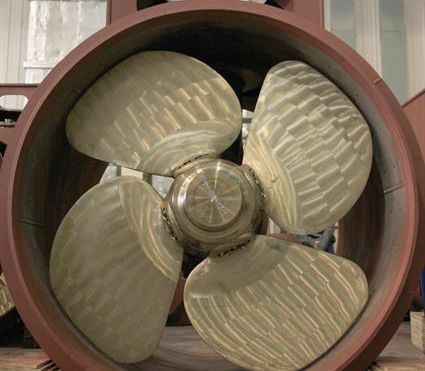 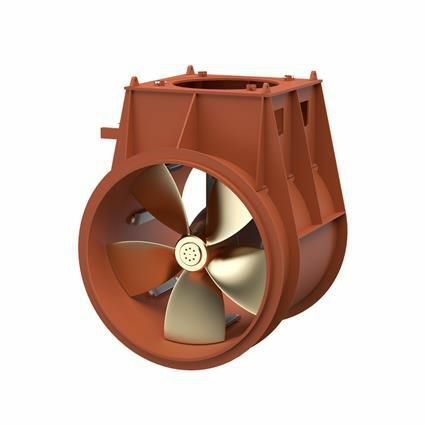 In auxiliary applications, transverse thrusters support the mooring or harbour operations of merchant cargo vessels. 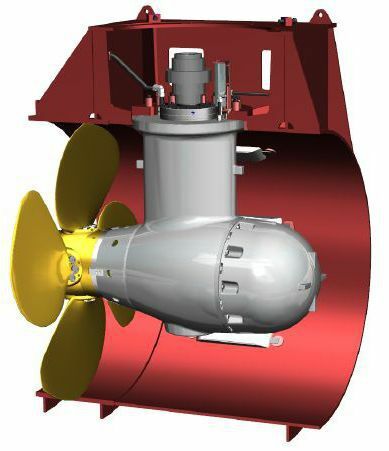 When applied in Dynamic Positioning systems, transverse thrusters extend the DP capability of, for example, offshore supply vessels.